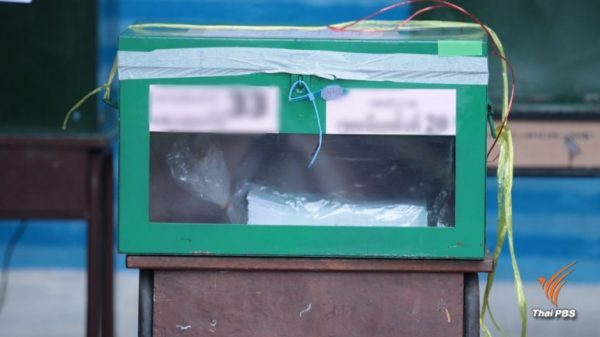 The Bhumjaithai party will wait for the official election results from the Election Commission before it makes a decision over which of the two political camps to join in forming a post-election government, according to Mr. Supachai Jaisamut, a key member of the party. He declined to comment today on the move by the Pheu Thai and five other parties from the so-called “pro-democracy” camp to announce their cooperation in forming a coalition government. 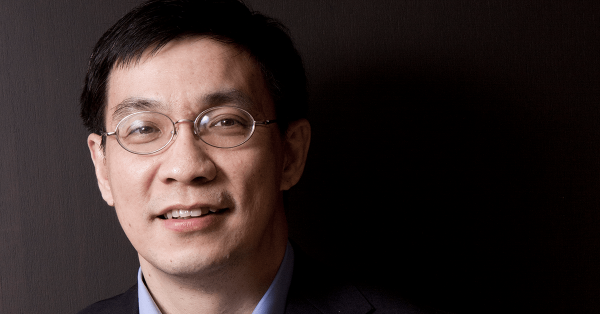 He said that the Bhumjaithai party would wait until May 9th, the last day for the endorsement of election results by the EC, after which the party leader, Mr. Anutin Charnvirakul, and the party secretary-general would decide which of the two rival camps the party would join. This morning, Pheu Thai, Future Forward, Seri Ruam Thai, Pheu Chart, Palang Puangchon and Prachachart parties signed a deal for a joint effort to form a coalition government. 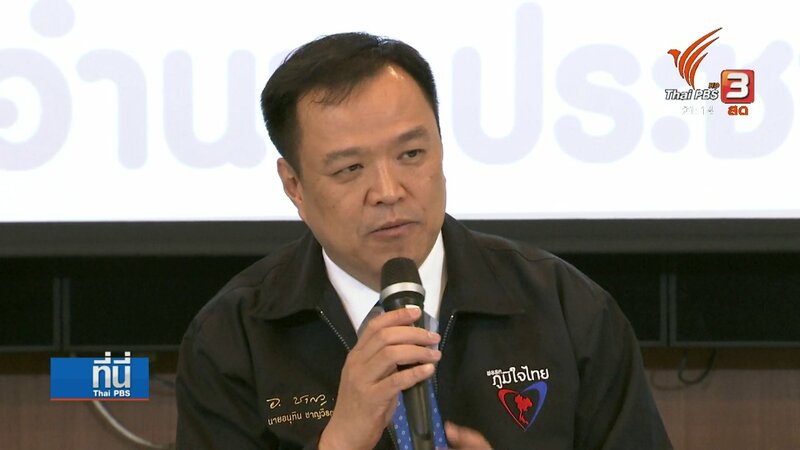 Pheu Thai claimed that the seventh party, New Economy, led by former commerce minister of the Thaksin government, Mr.Mingjkwan Sangsuwan, would also join the group. However,Mr. Mingkwan did not attend the group’s gathering this morning. 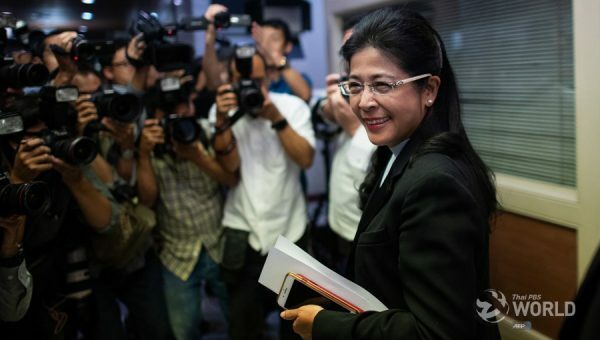 Pheu Thai party’s chief election strategist, Sudarat Keyuraphan,claimed the Pheu Thai-led alliance collectively commands over 255 votes in the 500-seat House of Representatives. Deputy Prime Minister Prawit Wongsuwan, meanwhile, brushed aside Pheu Thai’s bid to form a coalition government, noting that the EC has yet to endorse the official poll results. He believes that the new government will be formed after the coronation of His Majesty King Maha Vajiralongkorn. Palang Pracharat leader Uttama Savanayana said today he was not worried about Pheu Thai’s latest move, adding that the party will hold a press conference this afternoon. 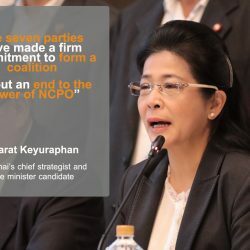 Deputy spokesman Thanakorn Wangboonchana said today that the party is confident that it will be able cobble together a coalition government with majority votes in the House of Representatives. “Today, we have the legitimacy to form a government with General Prayut Chan-o-cha as the next prime minister and we are confident that we have majority support in parliament,” said Thanakorn, adding that the party had won the popular vote.